The wave-shaped keyboard isn't for everyone. The Logitech Wireless Keyboard K350 boasts a slightly curved, contoured keyboard. It could be just the thing for typists with aching wrists and tendons. 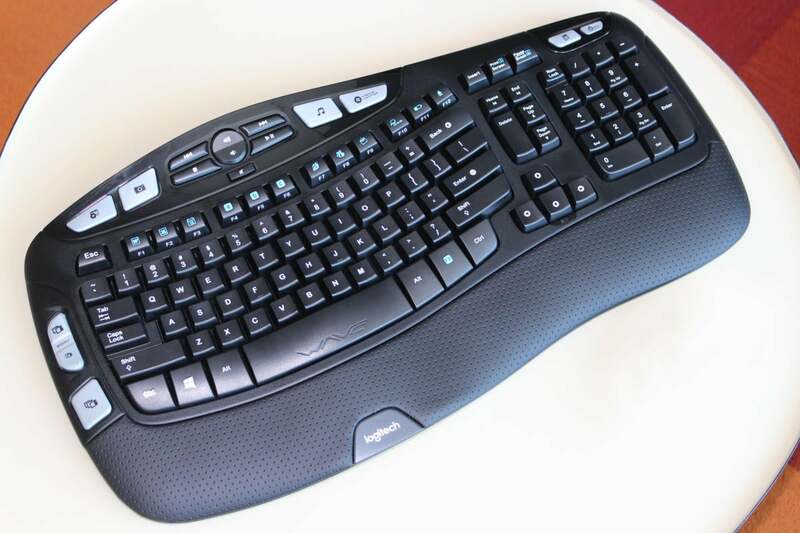 But while we like the keyboard’s roomy design, padded palm rest and array of programmable hotkeys, we’re disappointed by the cheap feel of the keys themselves. You'd also need to warm to the wave-like form factor. 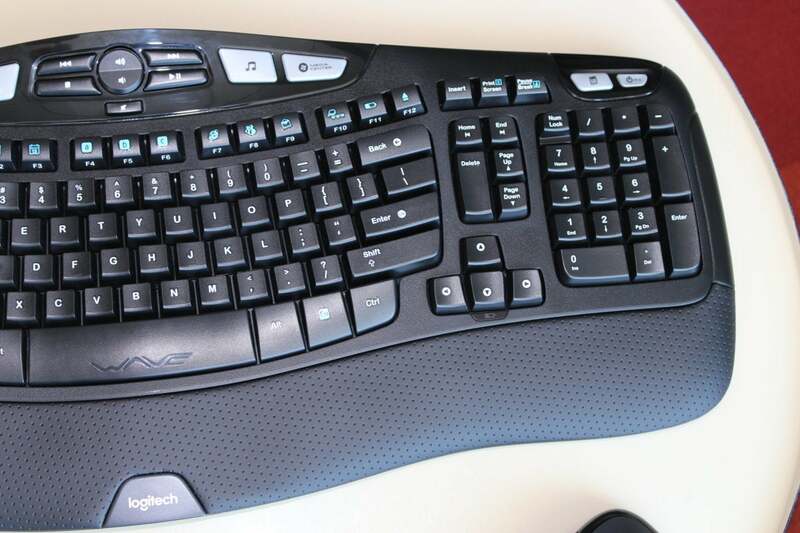 This story, "Logitech Wireless Keyboard K350 review: This ergonomic keyboard needs better keys" was originally published by PCWorld. 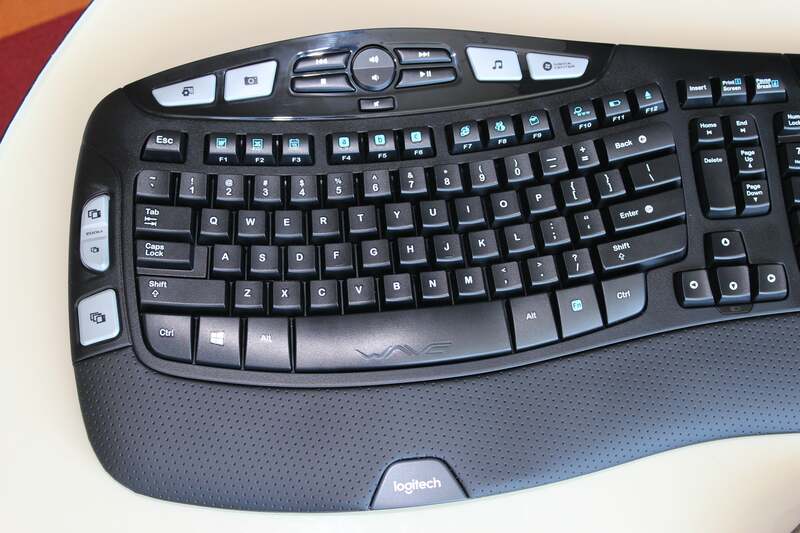 The Logitech Wireless Keyboard K350's slightly curved, contoured keyboard could be just the thing for typists with aching wrists and tendons. But while we like the keyboard’s design and array of programmable hotkeys, we’re disappointed by the cheap feel of the keys themselves. You also need to warm to the wave-like form factor.